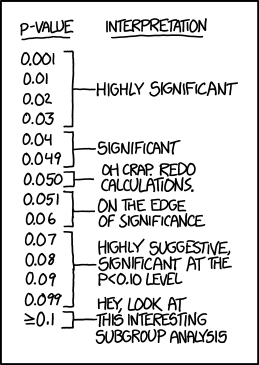 P-values are Public Enemy Number 1 for many statisticians. Stats bloggers, such as Andrew Gelman, rant frequently with justification about p-value abuse in published journals. XKCD is a highly recommended geeky Web comic! While death after liver resection is reported at ever lower levels, complication rates remain stubbornly high. Morbidity is associated with longer intensive care and hospital stay, and poorer oncological outcomes. Variability in the reported rate of complications may partly be due to differences in definitions. The International Study Group for Liver Surgery (ISGLS) has now published definitions in three areas: liver failure and haemorrhage after hepatectomy, and bile leak after liver and pancreas surgery. 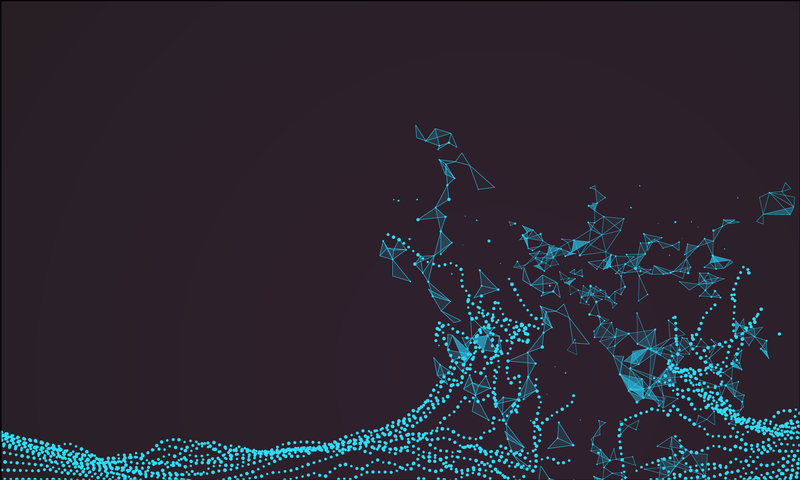 These have stimulated debate and different predictive models vie for supremacy. In HPB January 2015, the ISGLS use their definition and grading system to prospectively evaluate bile leak after liver resection. Of 949 patients in 11 centres undergoing liver resection for predominately colorectal liver metastases, 7.3% were diagnosed with a bile leak. Of these, just over half required something done about it. 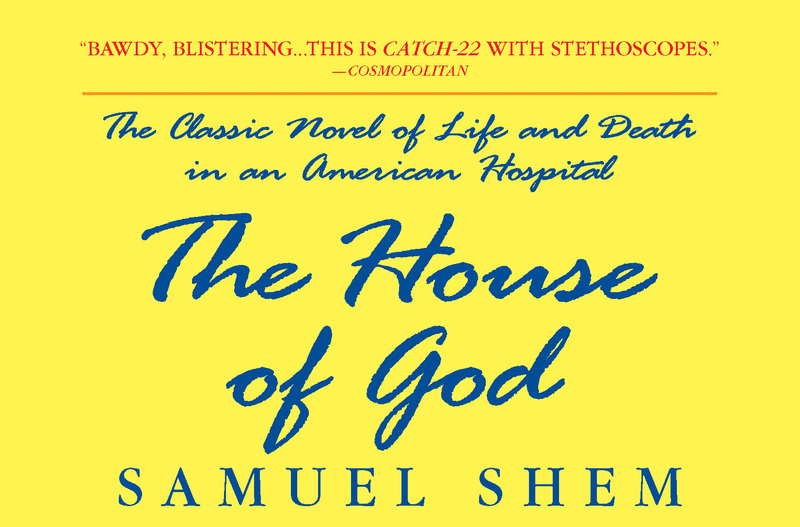 “If you don’t take a temperature you can’t find a fever”, a medical truism from Samuel Shem’s 1978 novel The House of God, equally applies here: grade A bile leaks requiring no/little change in patients’ management are only diagnosed in the presence of an abdominal drain. Of course, a patient without a drain found to have a bile leak, by definition, has a grade B leak. Yet, even in those with seemingly inconsequential grade A bile leaks, a greater number and severity of other complications were seen, together with a longer hospital stay (median 14 versus 7 days on average). Indeed, bile leak was significantly associated with intra-operative blood loss which may explain these poor outcomes. There is little strong evidence supporting drainage after liver resection, yet in this series drains were used in 64% of patients. In nearly half of patients with a bile leak and a drain, there was no significant change in the clinical course; the authors suggest that up to 94% of patients did not benefit from intra-operative drainage. In this up-to-date series, the overall complication rate of 38% is striking. Although only 8.8% of complications were classified as severe, this rate is not improving. Interventions to reduce this rate should surely be a priority in seeking to improve long-term liver resection outcomes.